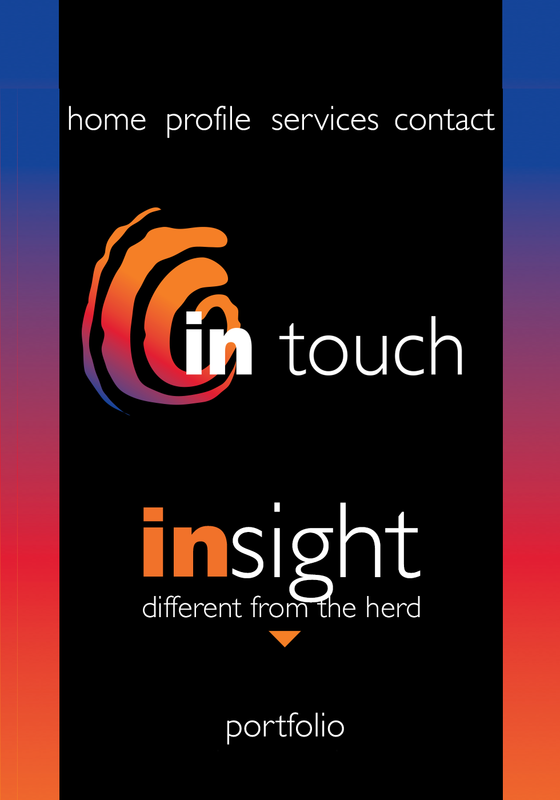 At in touch advertising, we are invested in you and your business needs. Is your brand tiring and in need of some new innovation? 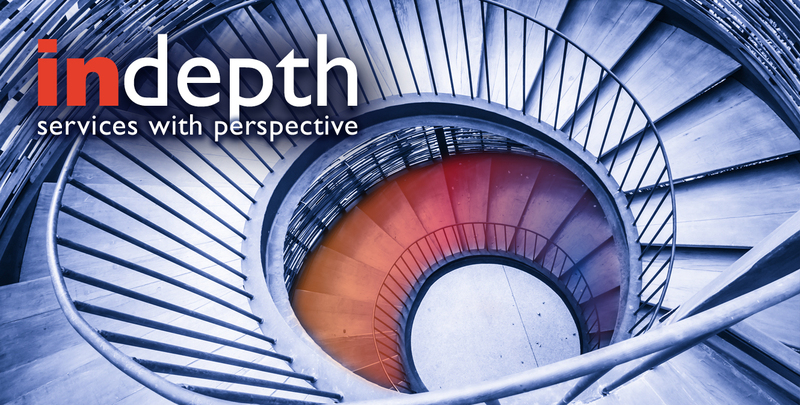 Do your marketing materials lack an indepth perspective? When it comes to marrying creativity and design we can take you from concept to completion. Regardless of size, scope or medium, we can deliver everything from website design and brochures, to ad campaigns and newsletters, to direct mail and logo design and corporate branding. 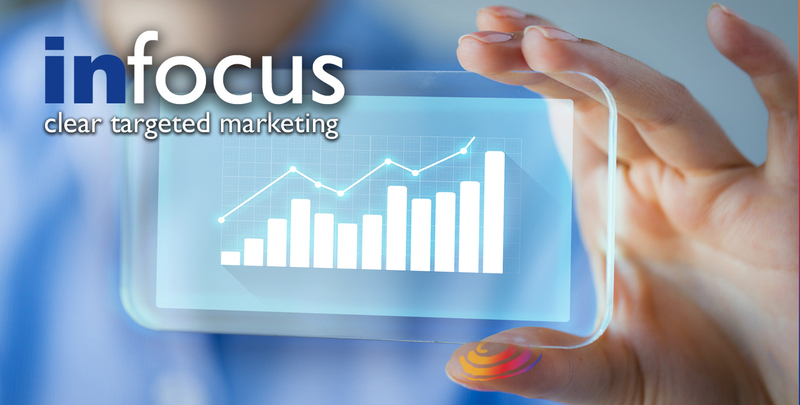 Our specialization in web, multimedia, print and consumer marketing allows us to deliver comprehensive strategy, design, distribution and marketing services that align with your goals and objectives. 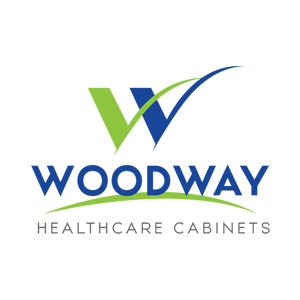 Healthcare cabinet manufacturer needed new life breathed into their website and a mobile friendly version. 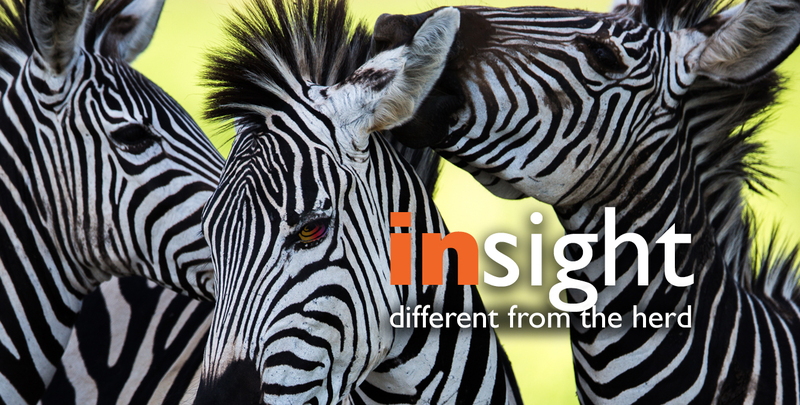 Before starting the new website, we rebranded the company with a new sleek logo to update their image. With a diversified client base, we provide infinite design possibilities for business to business, non-profit, and consumer communications. We measure our success by our customers success and satisfaction. Our individualized attention to details and timelines, allows us to be highly responsive to you! Our experienced designers have been recipients of national Advertising & Design Excellence Awards. We know how important your marketing budget is. We have structured our pricing with the flexibility your project needs. From hourly pricing to whole project pricing, customized for you.